Ever had an iMovie library corrupted so you can’t even launch it? Ever gone down an editing path you didn’t like and find you can’t undo it? Backups for iMovie will rescue you from such situations. Based on the &star;&star;&star;&star;&star; rated Backups for Final Cut Pro, install it before you need it! 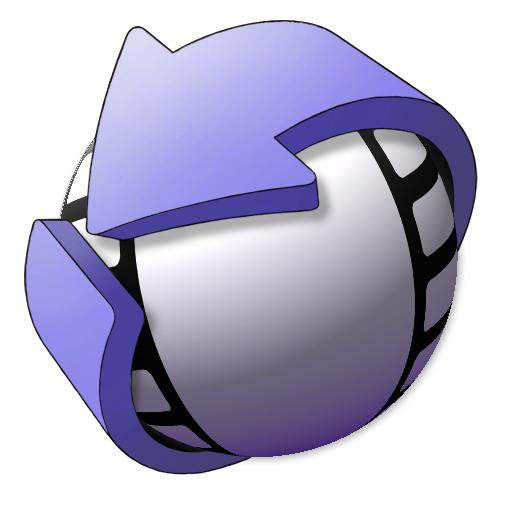 Backups for iMovie is like Time Machine® for iMovie®! It performs timed and manual snapshots of your iMovie Libraries. Reflecting the fast pace of video editing, Backups for iMovie creates incremental snapshots as often as every 2 minutes. The one hour backup interval of Time Machine can seem like an eternity if you loose your work. Making labeled snapshots during your editing lets you restore to key steps in your process—finished a rough cut, finished adding titles, ready to export. A description added to a snapshot, describing why you made it is very handy! Lets you restore everything from a given snapshot or selected libraries, events or projects. Ignores iMovie’s sometimes very large work files. These are automatically recreated. Extensive logging. You can delete old snapshots. “Safe” snapshots. Only completed snapshots are retained. Available disk space is checked before the backup begins. *The Restore process can not recover from the target drive failing or going offline, although you may repeat a restore after the drive is returned to service.